A staggering twenty-four million children across the United States live in fatherless homes. Tashima Dukes was one of them. 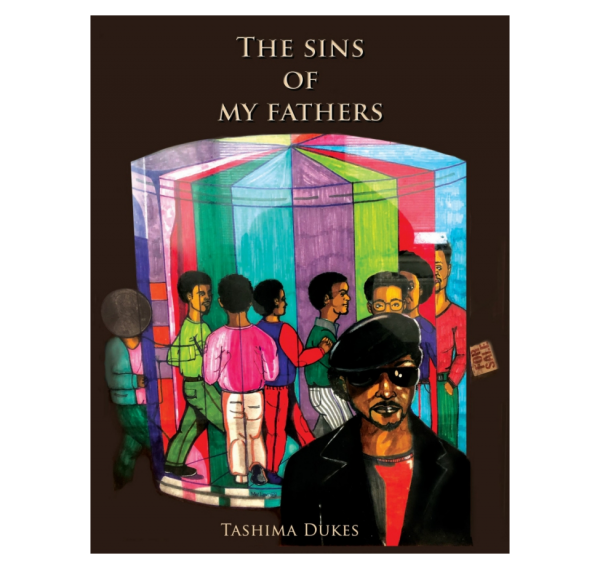 With courage and vulnerability, Dukes recounts a fatherless childhood plagued by poverty, abuse, and the struggle to belong. The Sins of My Fathers follow Duke’s desperate journey to make sense of her existence as she searches for her lost family of origin and attempts to connect with her eight possible biological fathers. This book examines the crucial role fathers play in the upbringing and safety of their family as well as the grief and pain associated with their absence. The Sins of My Fathers is an exposition on the full spectrum of loss as Dukes reveal the pervasive and persistent effects of parental absenteeism on one’s life from childhood to adulthood.